How many surfers are there in the world? According to Ponting and O’Brien, the latest study suggests that today there are 35 million surfers who practice their wave-riding activities in at least 162 countries. But just in 2002 the number of participants was only 10 million surfers worldwide back! Analysts promise an estimated of 60 million community members by 2018. According to an estimate by O’Brien and Eddie (as cited in Ponting & O’Brien, 2014), the global surf-related industry is currently responsible for revenues ranging between $ 70 and $ 130 billion each year. As we can see, the market associated with surfing is very promising and it’s the Lipchain project that comes to this market! Our project will unite the global surfer community! Liochain is a decentralized landscape providing surfers with sponsors, unofficial competitions and year-round training habitat. 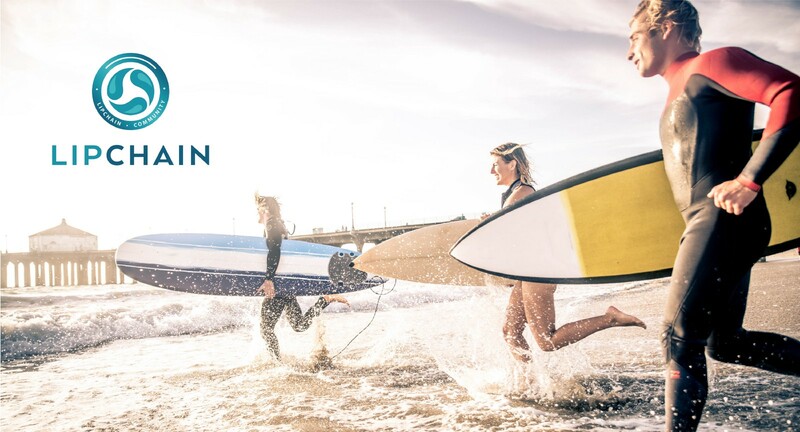 Worldwide surfers will be able to earn tokens by simply practicing their favorite sport, can become champions faster and contribute to the cleaner oceans in the process. The Lipchain app is a unique development of our team that was created by surfers and sailors from all over the world. Are you addicted to surfing and want to support our project?